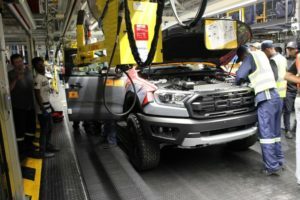 The greatly anticipated Ford Ranger Raptor set to be released in the first half of 2019, has been undergoing trial builds and rigorous testing at the Silverton Assembly Plant in Pretoria. 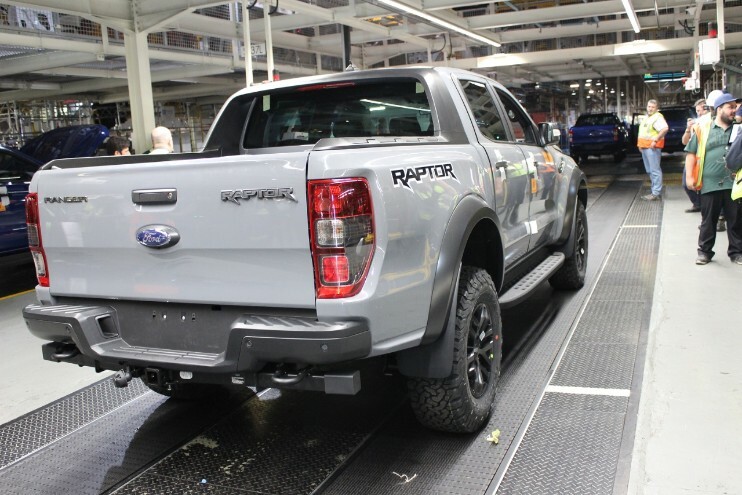 Building up towards full-scale production. 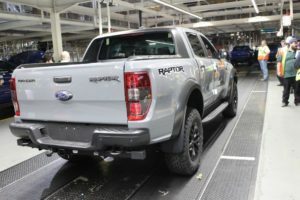 The Ford Ranger Raptor is part of the Ford Performance family and has been built from the ground up as a performance vehicle. 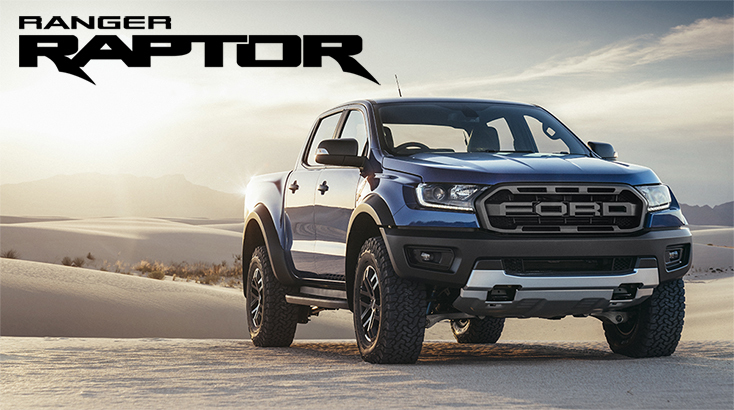 This is not a kit to be added on or a modification that can be purchased, but a whole new vehicle and a first of its kind in this segment, setting a new benchmark. 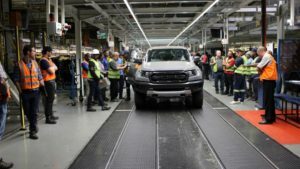 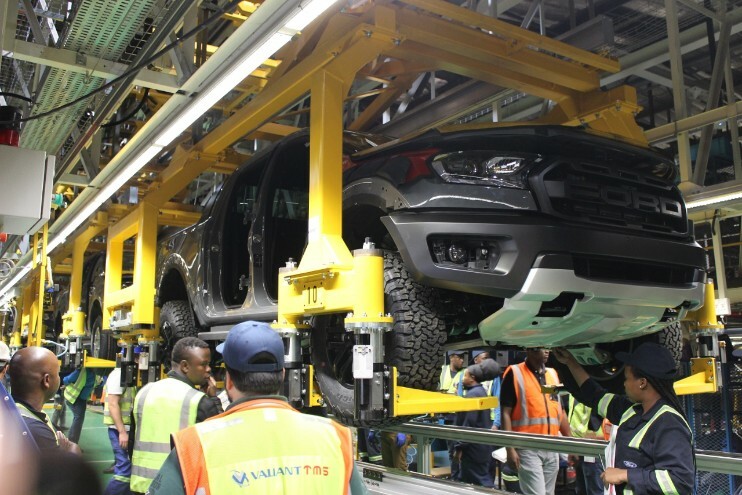 PRETORIA, South Africa, 9 October 2018 – The dream of producing the highly anticipated Ford Ranger Raptor has come a step closer in becoming a production reality, with the first batch of trial units emerging from Ford’s Silverton Assembly Plant in Pretoria. 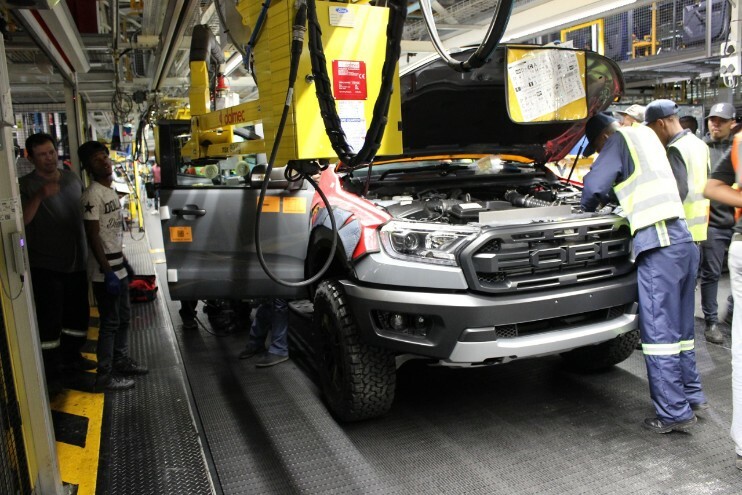 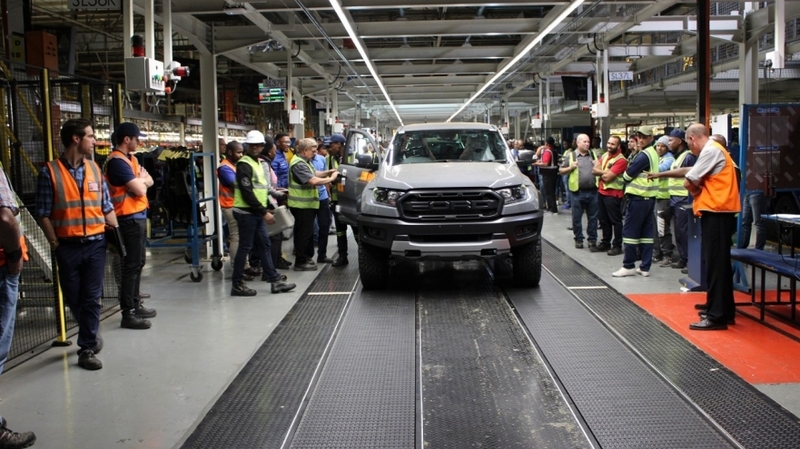 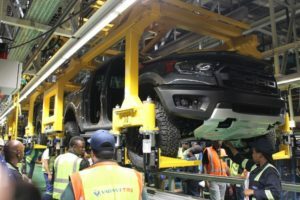 In preparation for full-scale production of this exhilarating all-new model, the Silverton Assembly Plant produced its first 10 official Ranger Raptor units as part of the Tooling Trials (TT) build-up phase, validating its high-tech assembly line which received an extensive upgrade through Ford’s R3-billion investment in its local operations, announced last year. 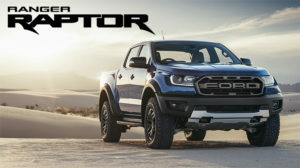 Powered by an all-new 157kW / 500Nm 2.0-litre Bi-Turbo engine assembled at Ford’s Struandale Engine Plant in Port Elizabeth, and utilising a sophisticated new 10-speed automatic transmission, the Ranger Raptor has the punch to match its muscular and aggressive design and off-road capabilities.